Hydroseeding — Turco Golf Inc.
Hydroseeding is the process of combining seed, mulch, fertilizer and healthy soil amendments with water to mix in a hydroseeder tank to form a thick slurry. This slurry is sprayed onto the ground to establish vegetation and control erosion. Grass should begin to grow within 7 days, and the new turf will be well established within 3-4 weeks. Hydroseeding is the most cost effective and highest quality method of seeding lawn, landscape and erosion control practices. Hydroseeding offers many advantages over conventional seeding processes. Not all landscaping construction companies are equipped to perform hydroseeding and hydromulching. That's where Turco Golf, Inc. is different. 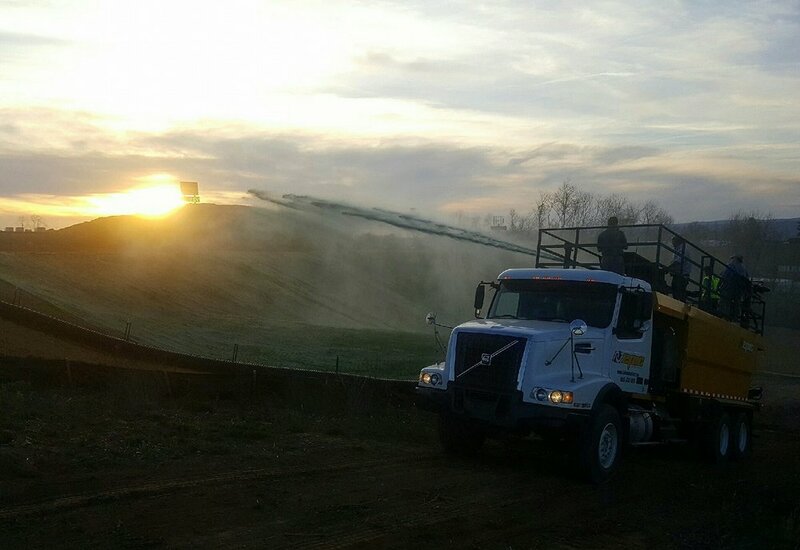 Our team of hydroseeding professionals are well equipped to handle your property's needs. 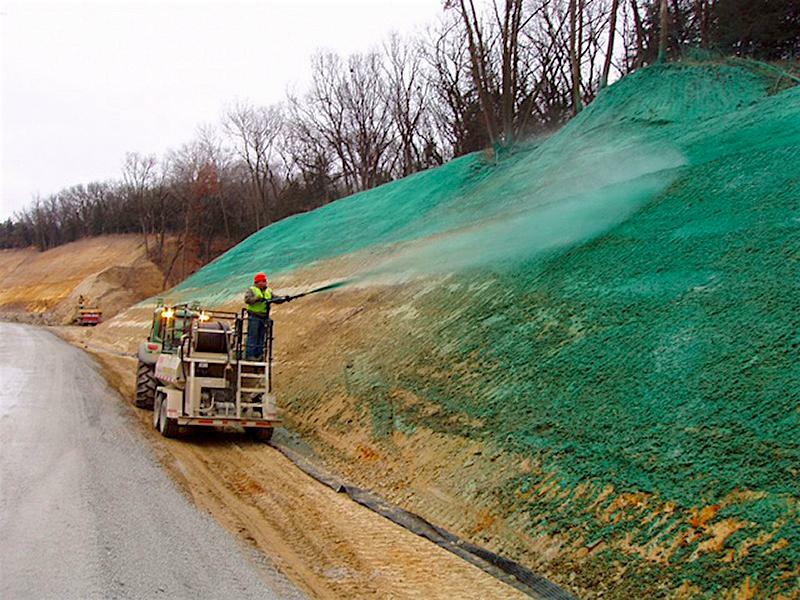 We own and operate our own hydroseeding equipment. Our experts will give your project the attention it deserves, and carry out your landscaping vision until you are completely satisfied.